Button Mushrooms, this cute little white beauties are a favorite in our dining table and hubby made sure that he brings it on every Friday so that I can make something during weekends. 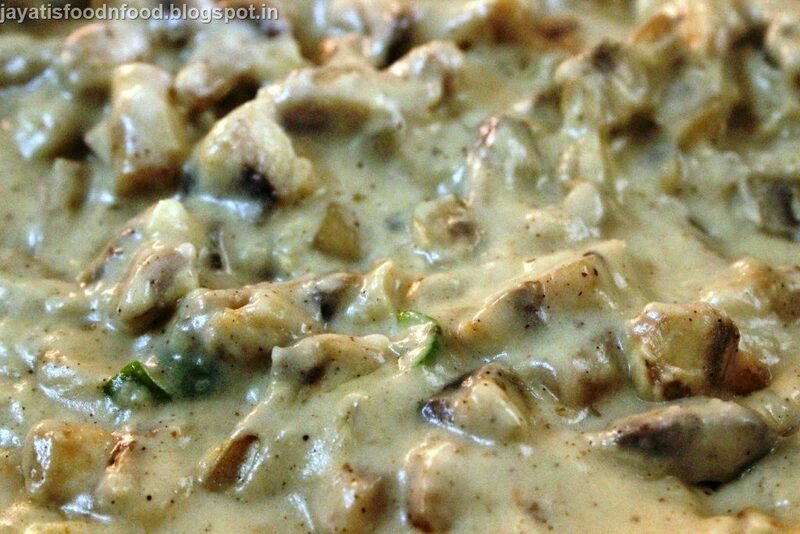 So this time, it is mushroom in white sauce, we all loved it too much, topped it onto pasta and enjoyed every bit of it. Heat a pan over medium heat. 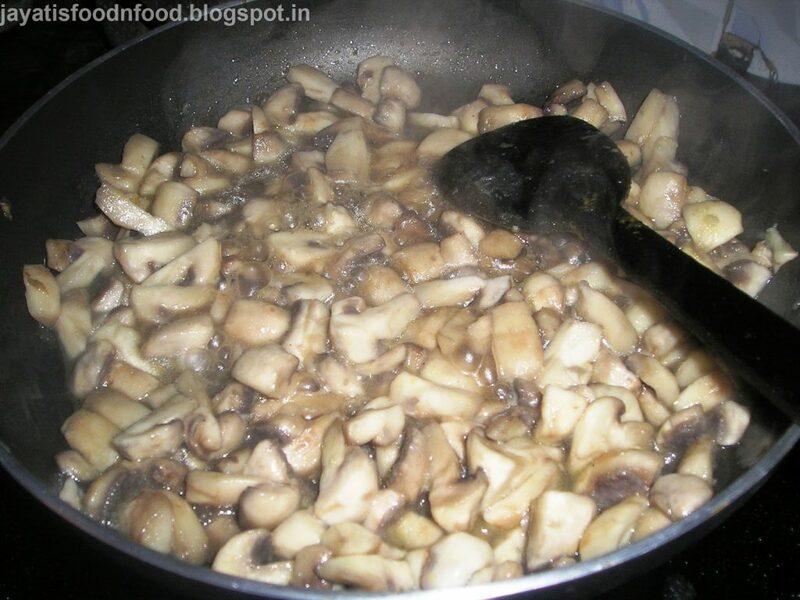 Add a tbsp of olive oil and then, add mushrooms. 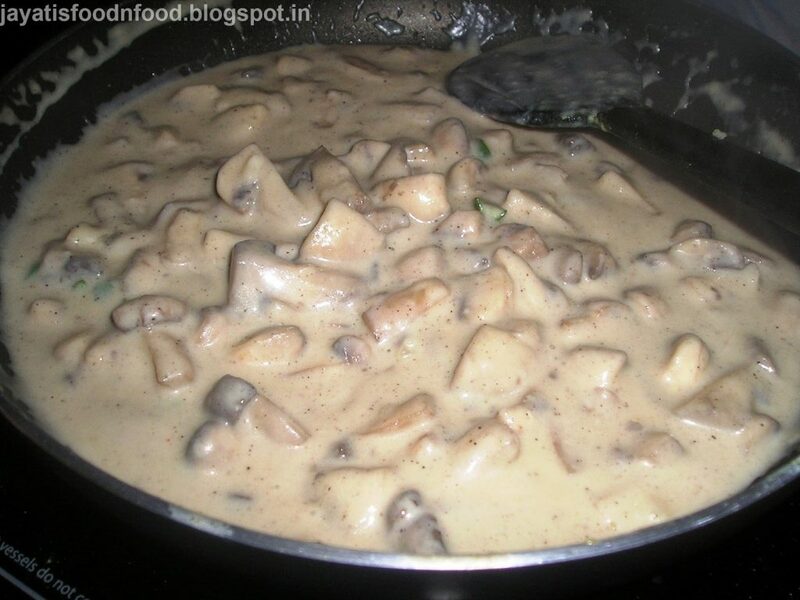 Cover and cook, stirring occasionally, until mushrooms just begin to release their juices. 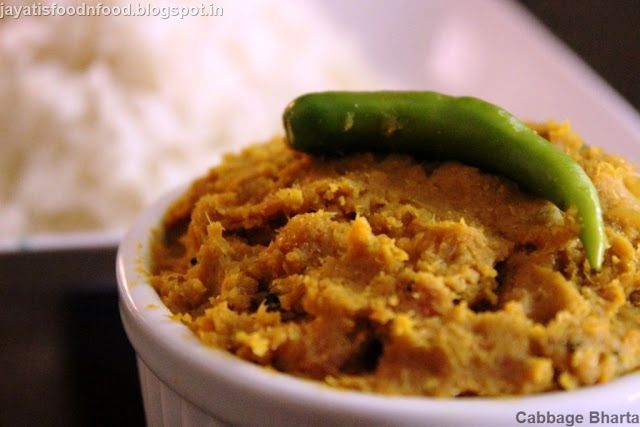 Add garlic paste and stir. 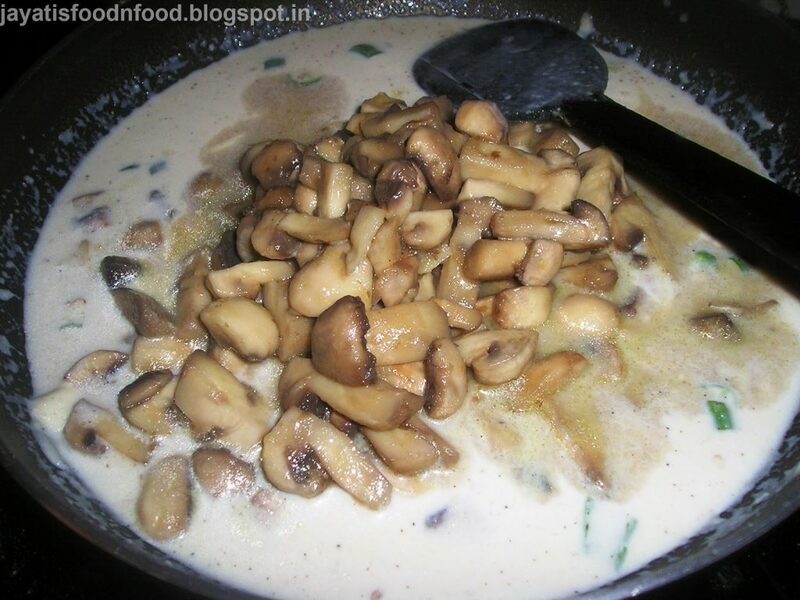 Cover and cook, stirring occasionally, until mushrooms have released their juices and garlic is nicely cooked. 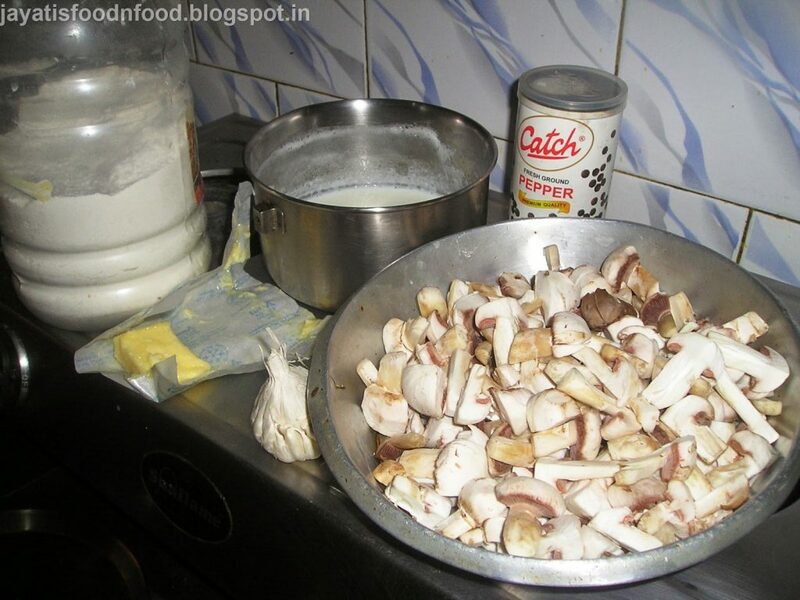 Transfer mushroom/garlic mixture with juices to a bowl and set aside. Wipe the pan and put it back onto heat. Melt the butter. 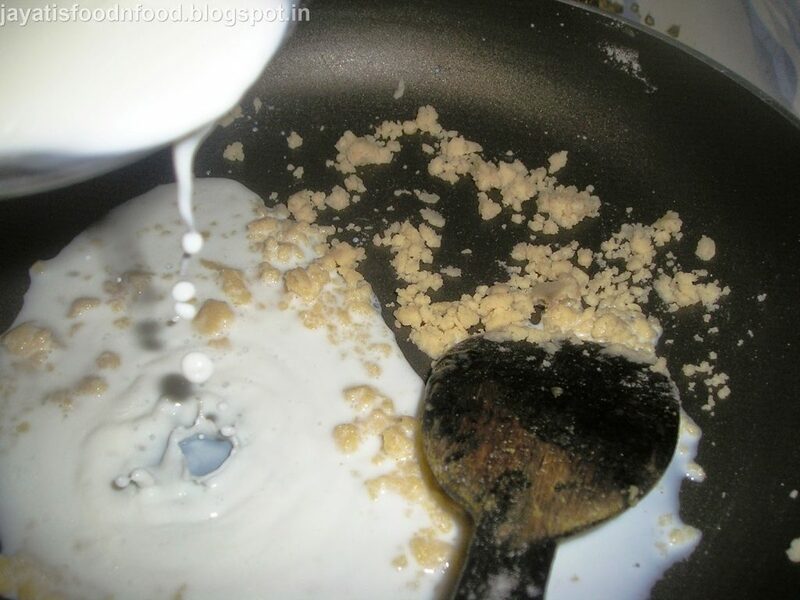 When melted and beginning to bubble and foam, sprinkle flour over melted butter and whisk continuously to form a roux. 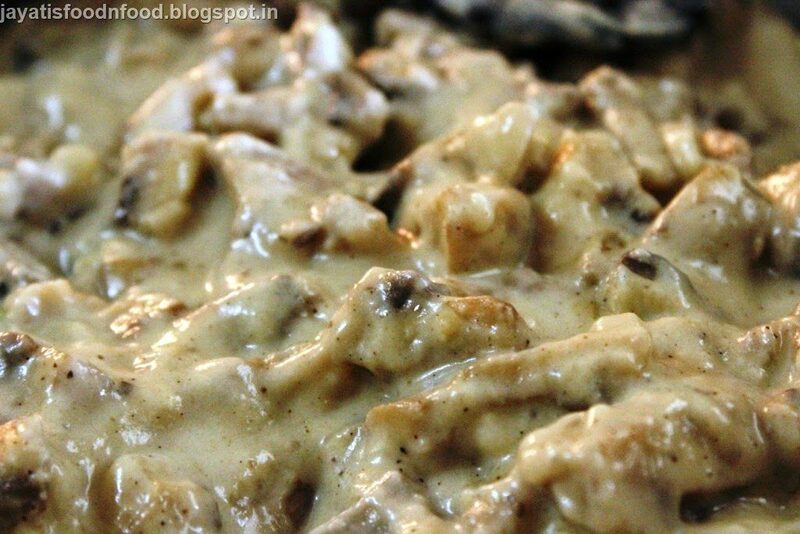 Once the roux has darkened slightly, add milk a few tablespoons at a time, whisking smooth between each addition. 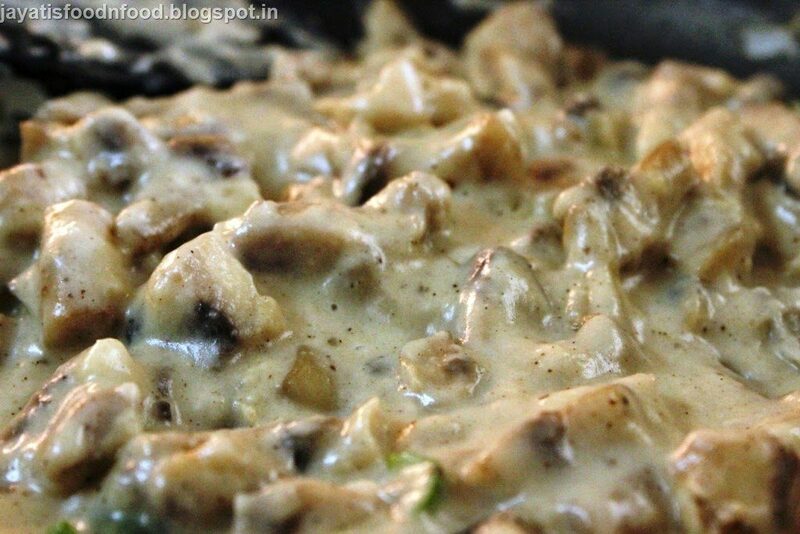 When all of the milk has been incorporated, add mushroom mixture back to the pan and bring to very slow simmer. Add Salt and pepper to taste. 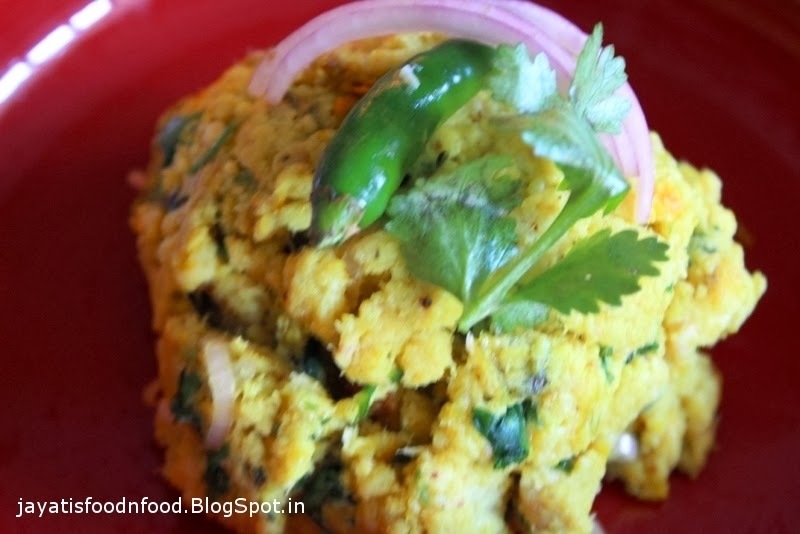 I have also added finely chopped green chilli and a tiny sprinkle of sugar. 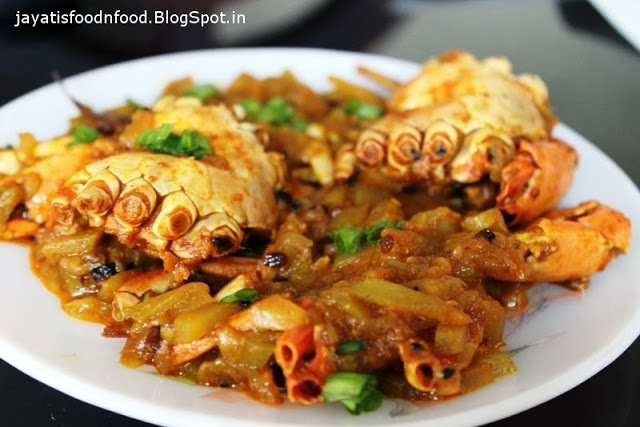 To serve, pour sauce over hot, cooked pasta or noodles and enjoy!! !